One of techno’s true underground heroes, Function, real name Dave Sumner has been DJing and making music for over 20 years. 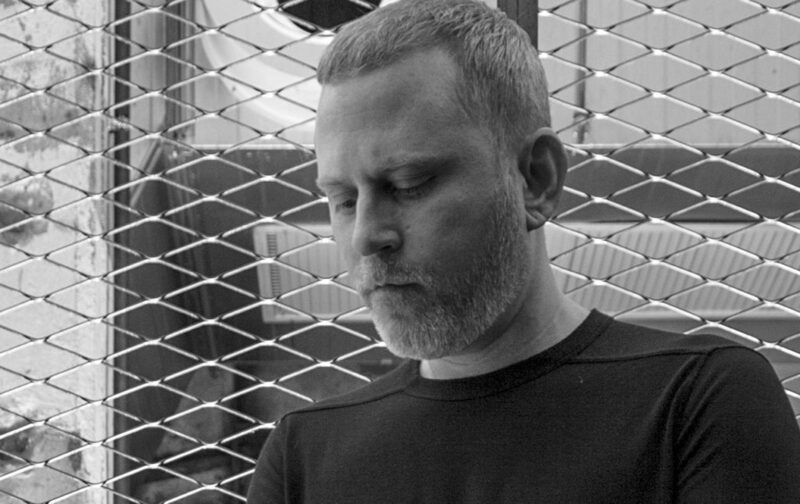 He is a founding member of the Sandwell District collective, Berghain resident, Ostgut recording artist and owner of Infrastructure New York. Hailing from New York, he was seduced by techno music when Jeff Mills held a residency (as well as his own) at the Limelight in the early 90s. Dave started to produce music and from the mid-90s onwards, put out music on Damon Wild’s Synewave and his own Infrastructure imprint. Together with Karl O’Connor (aka Regis) he worked as Portion Reform, putting out uncompromising music on Downwards and becoming the only non-Birmingham producer to release on the label. In late 2007 Dave moved to Berlin and, still working with O’Connor, set up the acclaimed Sandwell District imprint which soon developing a cult following and forcing the hand of change within electronic music – with 2010’s album, Feed Forward, being a particular highlight. In 2013 he spilt from Sandwell District becoming a Berghain resident and Ostgut Ton recording artist, releasing the seminal album, Incubation.